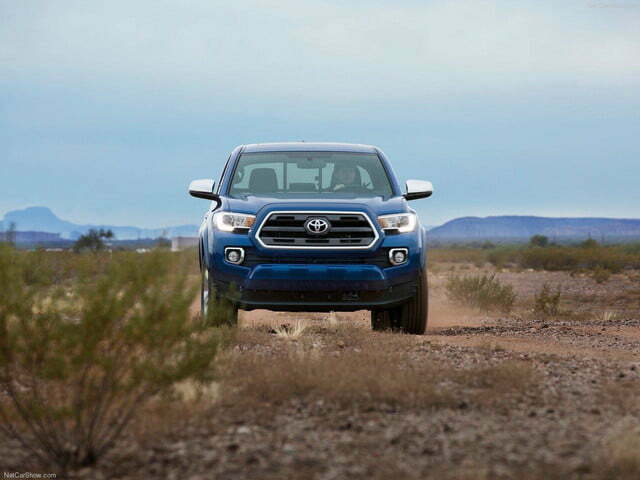 Toyota revealed its 2016 Tacoma back in January, but beyond its redesigned body, information about the midsize truck has been limited. Thanks to a leaked document that was published on Tacoma World’s forums, however, pricing information has become available. Not only do we now have a price range, we can see that Toyota has trimmed the, uh, trims for the 2016 model year. Most notably, the single cab Tacoma is not listed, nor is the TRD Pro variant (though TRD Sport and TRD Off-Road versions are listed). A two-wheel drive manual version is also not in the cards this time around. 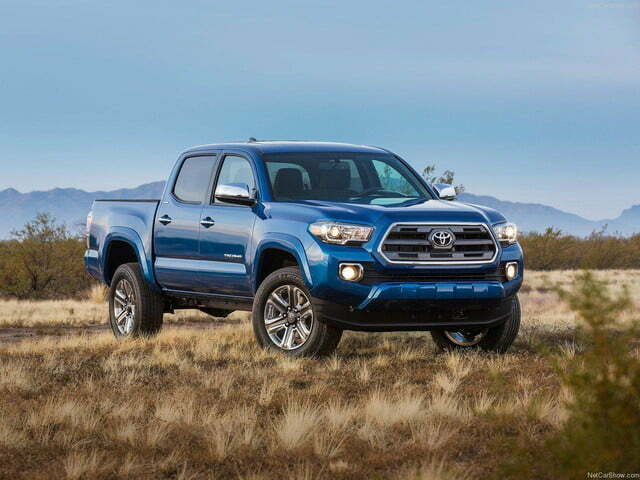 There will still be about 28 permutations of the Tacoma, including a mix of two or four-wheel drive, short or long bed, access or full four-door cabs, and four or six cylinder engines. 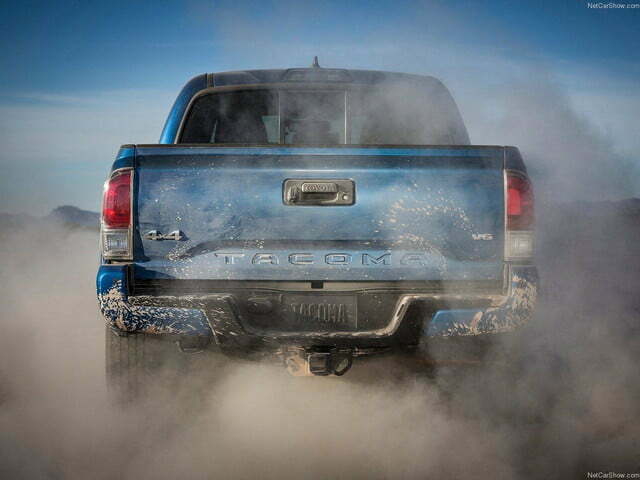 The entry level Tacoma, the Access Cab SR 4×2, will start at $22,200 and will come with a six-speed automatic transmission and a 2.7-liter four-cylinder engine. The new starting price is approximately $1,200 more expensive than the entry level 2015 Tacoma. 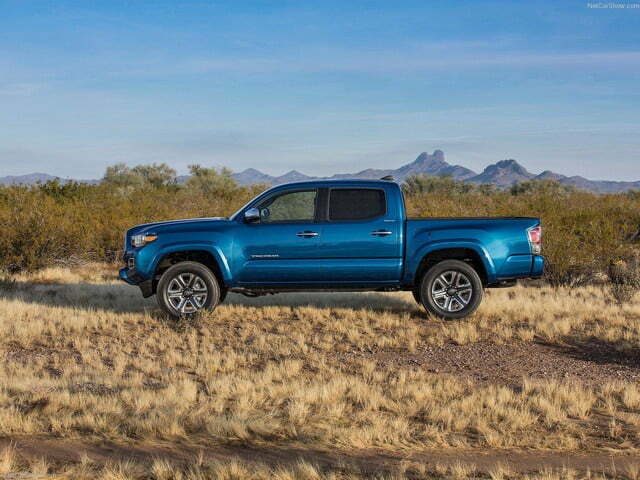 On the other end of the spectrum, the most expensive Tacoma version will be the Limited, which comes with a V6, four-wheel drive, and a $39,375 price tag. Expect the burlier TRD Pro to return sometime in the future with a bigger price tag, but for now, the Limited wears that crown. Keep in mind that these prices don’t include destination and delivery, which costs an additional $885 on the 2015 models. 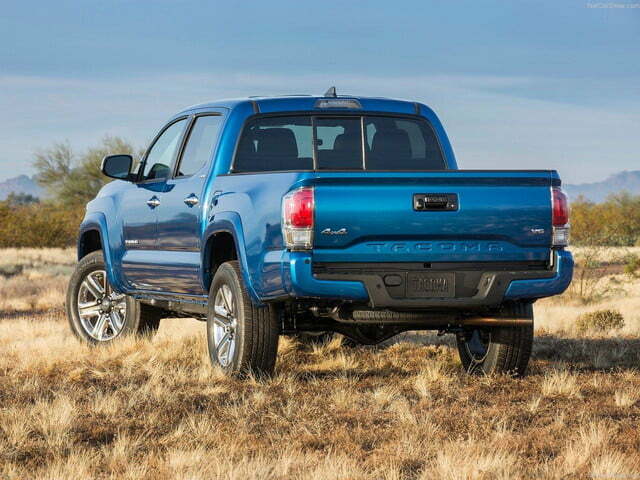 The documents also reveal that Toyota must sell 30% of its Tacomas with a bed-cover to meet CAFE requirements. Apparently, the fuel economy ratings are different enough with the cover that Toyota wants to advertise them, and the only way to do that is if less than 1/3 of its 2016 Tacoma models are sold with the accessory. It will cost $650 on most versions, but is included on Limited and TRD models with the Premium and Tech package. 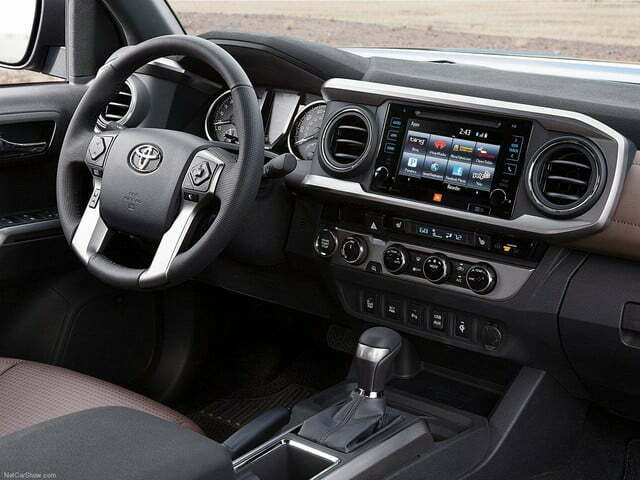 The 2016 Tacoma is distinguished from the current generation by its reinforced frame for better rigidity, redesigned interior and exterior, updated infotainment system, new 3.5-liter V6, LED running lights, a wireless phone charging pad, and new safety features.